The Oracle will play host to a dining experience with a unique twist this Sunday. Diners heading along to The Twilight Table will be treated to a gourmet menu with each course prepared by a different restaurant. Five popular restaurants in the precinct have worked together to design this eating experience, each will prepare a single course that will be served to diners seated along a single table that will snake its way along Oracle Boulevard. 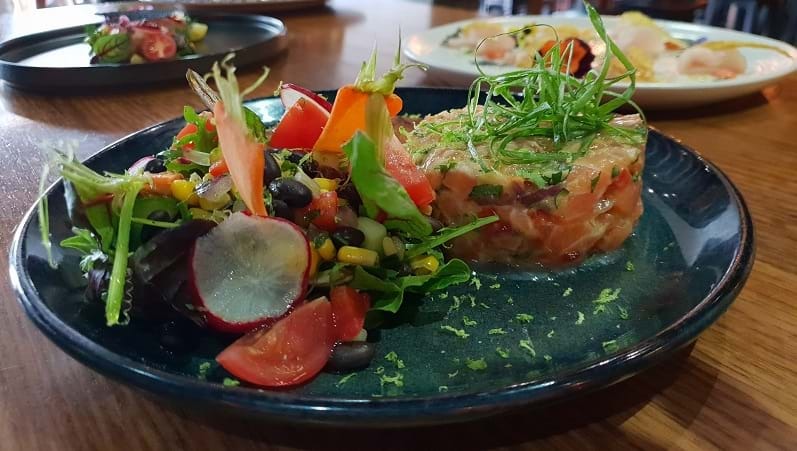 With a number of high-profile Broadbeach restaurants closing their doors recently, The Oracle marketing manager Chelsea Steber, says businesses are needing to think outside the square. 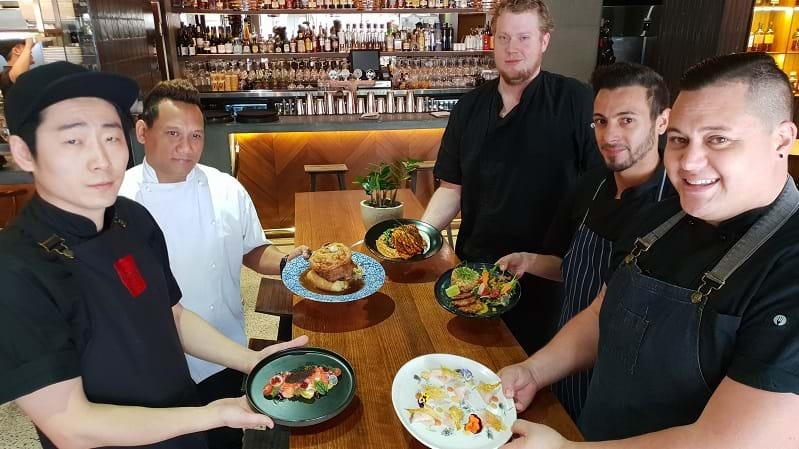 "There is a lot of hot competition for the restaurants in Broadbeach but this event kind of demonstrates that restaurants can work together and should work together. It gives The Oracle the opportunity to showcase five restaurants rather than one and it also gives them the opportunity to cross-share their patrons," she said. "Be a little bit experimental, there are some fantastic restaurants in Broadbeach. We need to support it and restaurants need to be open minded, instead of being about competition, we're all the one destination so let's all play together." Ms Steber says events like The Twilight Table are about encouraging Gold Coasters to support local restaurants. 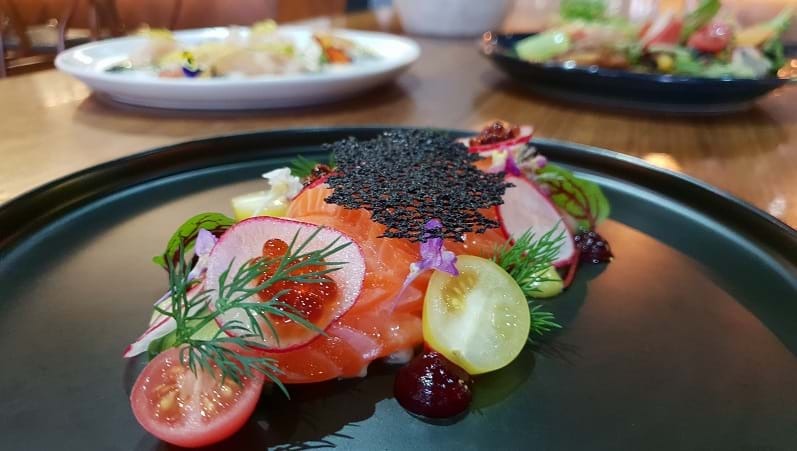 "This event gives them a taste of five unique and individual restaurants, it's supporting five individual restaurants; by coming out and just enjoying one beautiful night in Broadbeach. So, if you can only go out one night in a month, come to an event like this." Though Meccah Bah, Mamasan Kitchen and Bar, Bavarian Bier Cafe, The Cuban, Social Eating House have vastly different menus, inspired by a range of international flavours, Ms Steber says a lot of work has gone into curating the menu so it flows through the courses. Limited tickets remain for the event, that kicks off from 4.30pm on Sunday.